You guys know I LOVE coffee! I have found the best coffee for my Keurig! Great tasting and less waste! 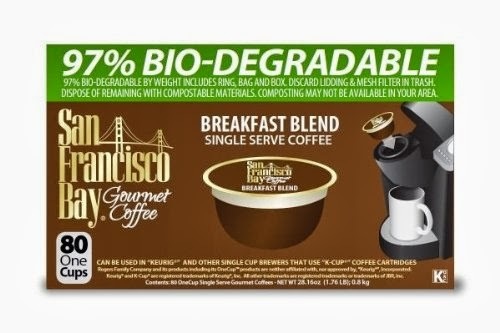 Great tasting coffee in a 97% Bio-degradable container. Cost effective 37 cents per cup! This is not a review - I wanted to share with my readers a great product I found! Ohhh --- I'm gong to have to try this! I love that it's bio degradable! 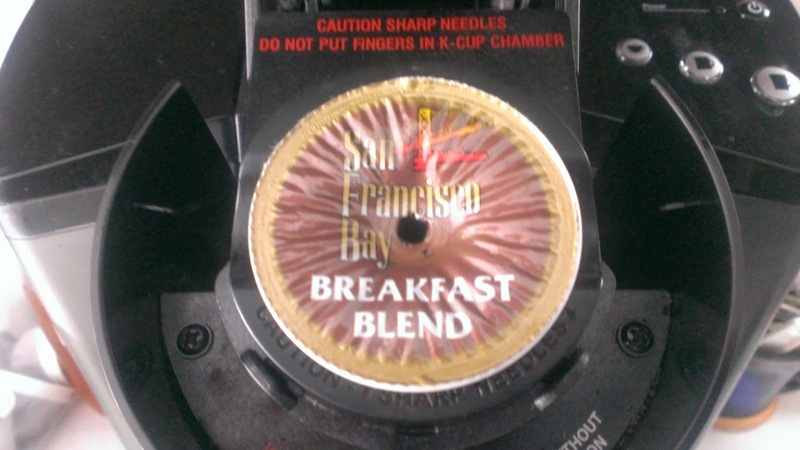 We moved to the refillable k cups but miss the simplicity of just popping in a premade cup. I might have to try this. i think the theme for the day on the internet is coffee. every blog i've visited mentions coffee today! YUM! I use regular coffee. But, I love the single serve makers. Anything we can do to help cut down on waste is a good thing. I don't drink coffee often so I don't use a Keurig, but that blend sounds delicious. I will be trying this coffee! It sounds good and is affordable too! I would love to try that organic rainforest blend! Those varieties sounds good. I wish I had a keurig :) I am still stuck with a traditional coffee pot! I don't drink coffee often but I've heard good things about this brand. I'll have to share it with my family members that do drink coffee! I have to get this and try it! Thanks. Love this, I like the single serve option! Thanks for sharing a great deal. I often order coffee for my mom and her single serving unit. I know she loves it but doesn’t understand buying the k-cups, so I try to buy them for her so she never runs out. A good deal is a good deal! Love me some amazon! 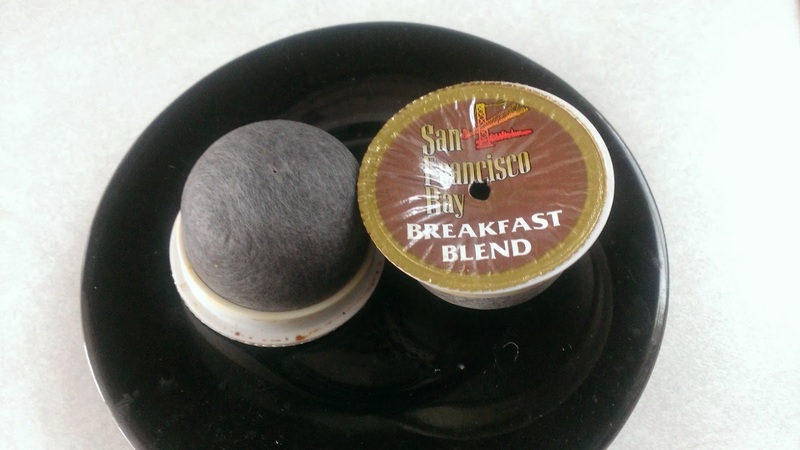 K-cups are great, but I have always hated the waste. This is a great solution to that problem! My dad used to love his Keurig. He could never live without his coffee! Mmmm... I definitely can't do without a proper coffee most days! And biodegradable... that is awesome. Great deal. I love coffee too. I buy the cups and send them to my son so this is good to know. Thank you!